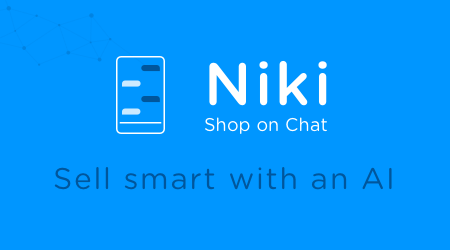 Niki.ai is a technology focused company that aims to make artificial intelligence accessible to everyone, for Businesses and Consumers by providing a simple and easy to use chat interface to shop for products and services. 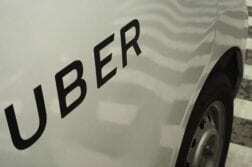 The company has developed one-of-its-kind chat SDK(Software Development Kit), which acts as a plug and play technology that can be easily integrated in less than an hour of development effort. 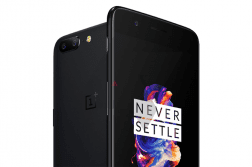 All of this, with the ease of simply signing up for it online on resellers.niki.ai. 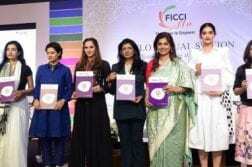 The company has been developing the Niki chatbot for the past 2 years, and has served over 50 million interactions across travel, entertainment, food, home services, utilities like bills and recharges, among others. 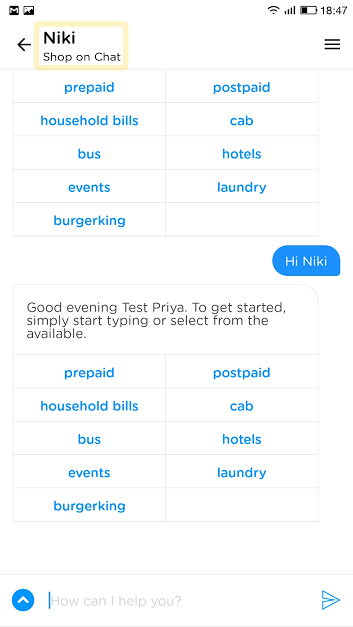 The bot in form of an SDK now provides brands with a unique opportunity to enable these interactions on their platform too through a simple integration, and make use of the advanced technology of language processing and machine learning built by Niki.ai. There has been a rise in usage of chatbots globally, with many brands building their bots on platforms such as Messenger, Slack, Allo, Skype. 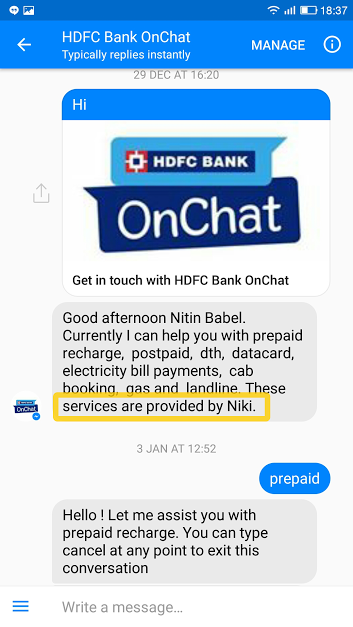 Niki.ai has been developing the bot for the past 2 years, serving over 50 million interactions across travel, entertainment, food, home services, utilities like bills and recharges, among others. The bot in form of an SDK now provides brands with a unique opportunity to enable these interactions on their platform through a simple integration, and make use of the advanced technology built by Niki.ai.